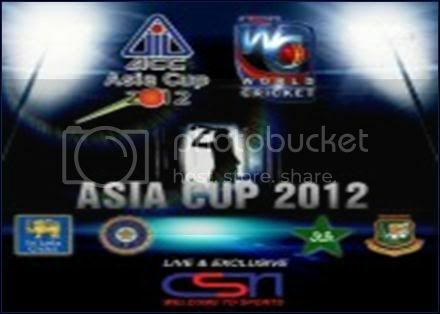 Match Thread: Asia Cup 2012 – Bangladesh vs Pakistan, March 11, 14:00 local time at SBNS, Dhaka. 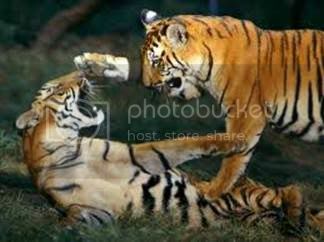 Shakib, eat Ajmal alive! Like this. Last edited by FagunerAgun; March 11, 2012 at 08:32 PM.. Breaking news: Bangladesh to win a triller!!! Bismillah. May the best team win. Eitha Kita Koila, Best Team. Only One Favorite Pakistan, In terms of Best team!
" Bismillah. May Bangladesh Win"
So nice to see a match thread for the national team again! Btw, if the series in Pakistan doesn't happen, when will our next match be after this tournament? We have another tour to Zim before that. Sorry, what's wrong in saying "May the best team win". Did I say Bangladesh will loose ? according to favorites to win, Yes. you said, may the best team win! who is best team out of pakistan and bangladesh on paper and real life? I watch bangladesh cricket due to the unpredictable results, gives you shivers at times. I hope for a nail bitter game. To me it does not matter who is best overall but it matters who is best on the day. Beside I rather I see a best Pakistani team beaten by Bangladesh then a mediocre team. Just to add a bit I have only once watched a Bangladesh v Pakistan match from a stadium. Care to guess which one it was ? AMTR bhai ekta lomba speech den. BC te shobai kemon mora mora. Pakistan team arrives today! On time and eager. And BD team in fiasco. Nice side entertainment for them. Last edited by Nadim; March 11, 2012 at 01:43 AM..
Where you at the 1999 Cricket World Cup where Bangladesh beat Pakistan? 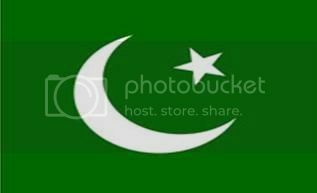 Its not that difficult to stop Pakistan. Based on what I have seen, Score 240+ and you are on the driving seat. Doesnt look like a high scoring team. But they have played fairly well with the bowl. So regardless of batting first or second, Bangladesh goal should be to take a slower approach. For example, try scoring 150 by the PP (after 35 overs) with 3-4 down. Than target another 40 in the power play overs and last 10 overs, its not asking much to go for run a ball to give a total of 250. I would like to see Shakib, Riyad and Mushy for the 3, 4, 5th slot respectively. Yes I was. First taste of victory from the ground and it was a sweet one.